Come celebrate the final conclusion of the 2nd annual Austin Design Week Design-a-thon! 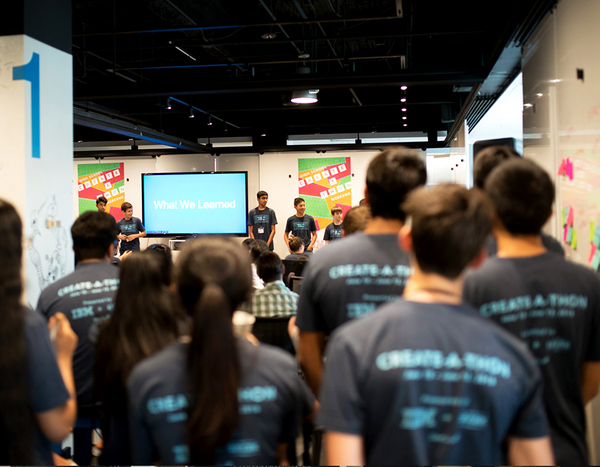 Teams will compete for over two weeks and through a round of elimination to improve some of Austin’s biggest challenges to make it to this final event. Learn more about the Austin Design Week Design-A-Thon. UT's new Rowling Hall is accessible by bus, bike, on foot, or by car. There is paid parking available in the garage attached, but we encourage you to take alternative transportation!